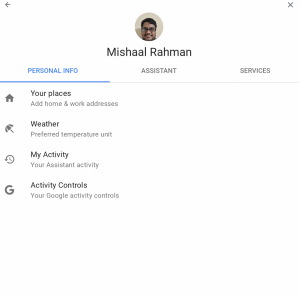 Getting Google Assistant on as many devices as possible has been a goal for Google since its inception. 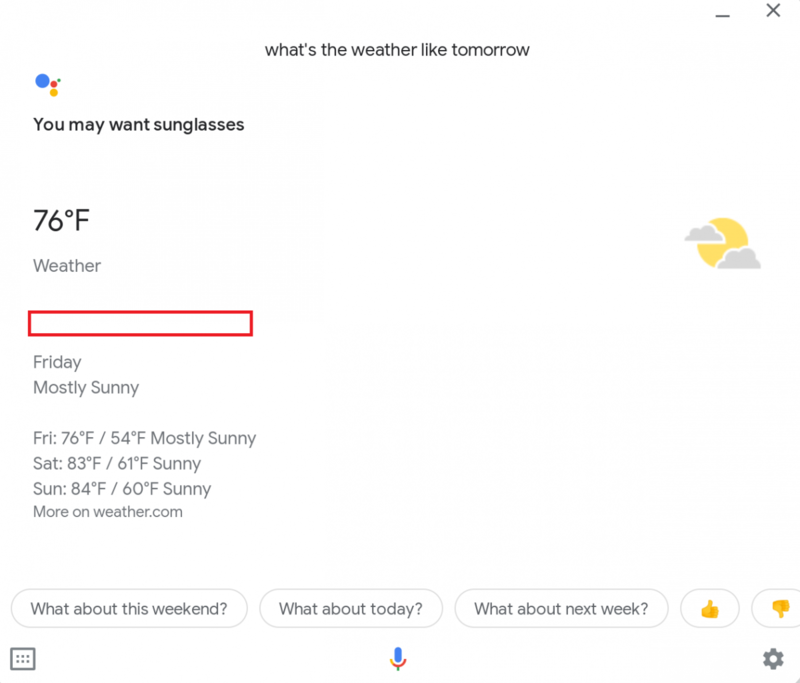 The more devices the service is available on the more commands it can process, and with the company’s machine learning technology that means the better it can get. 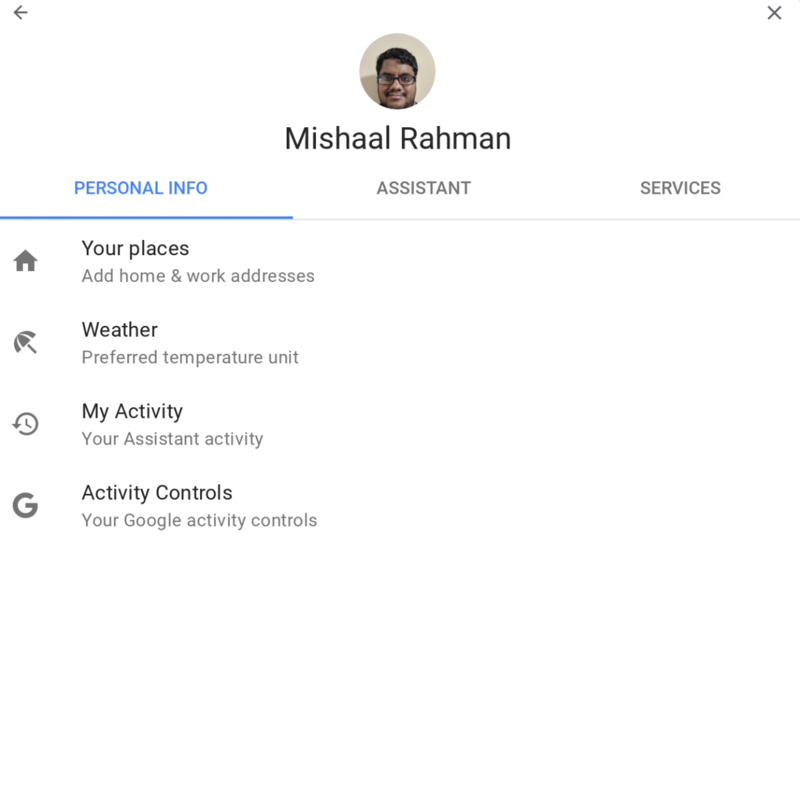 It may have started as a Pixel exclusive, but millions of devices are now capable of using Google’s virtual personal assistant and now Chromebooks are able to use it as well. Although the feature is rather hidden (at this time), we have the instructions on how to enable it. 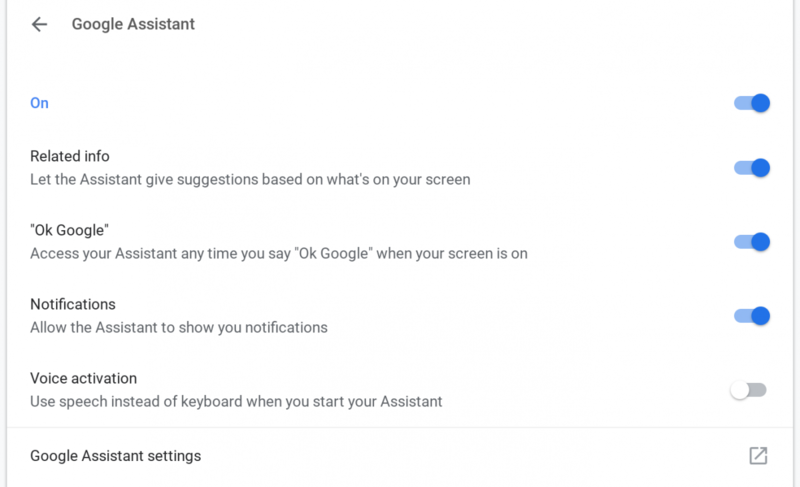 If you’re ready to test it out though, we can begin the steps below once you are on Chrome OS version 72. 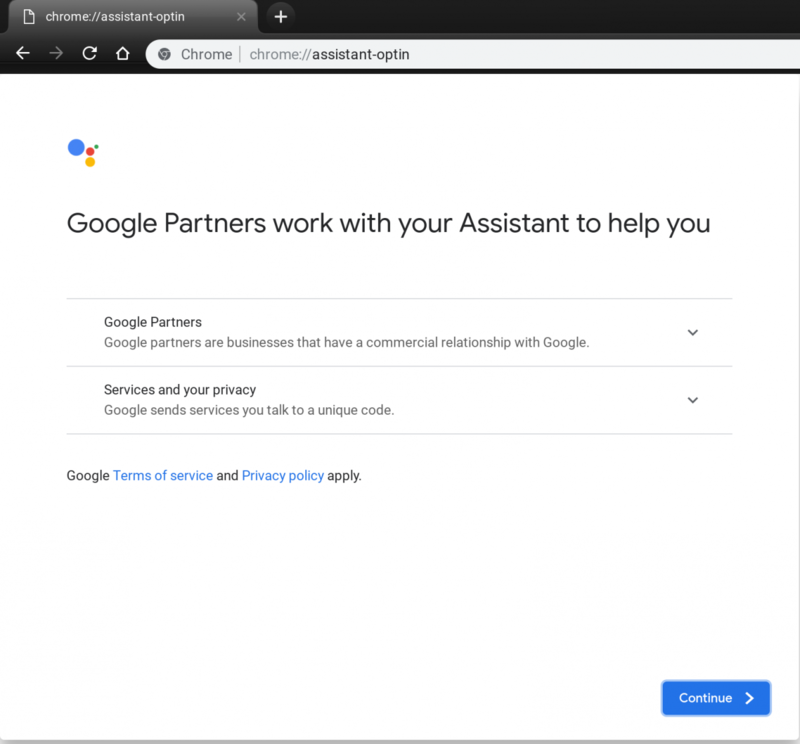 See, the process of getting Google Assistant enabled on Chrome OS version 72 (the current Canary build) isn’t that difficult. 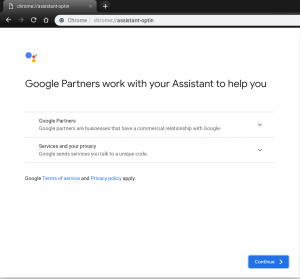 Simply enable a certain chrome flag, restart the Chromebook, and then go to the special URL in step 3 so that you can opt into using the service. With that done, you can go ahead and try it out for yourself. Again though, we want to remind you that there could be some bugs in the feature, the activation of the feature or other features within Chrome OS due to it being a nighly build designated for developers. 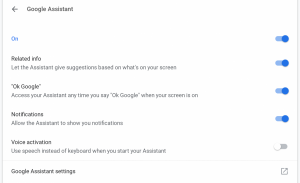 For those who are willing to take the leap, you’ll find a special section in the settings of Chrome OS dedicated for Search and the Google Assistant. 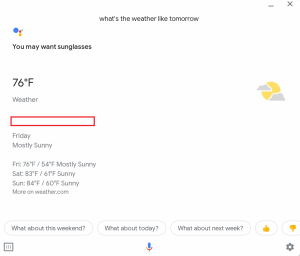 From here you can set certain preferences including the ability to activate the personal assistant with the OK, Google hotword, allow the assistant to show you notifications, the ability to use your voice instead of the keyboard when you initiate Google Assistant, and more.